From a breakout storytelling star at The Moth, a real-life romantic comedy about a guy and a girl—and twenty-nine other girls: a memoir about an unexpected break-up, one self-imposed year of being single, and how a “nice guy” survived dating in the twenty-first century. Matteson Perry is a Nice Guy. He remembers birthdays, politely averts his eyes on the subway, and enjoys backgammon. A serial monogamist, he’s never asked a stranger out. But when the girl he thought might be The One dumps him, he decides to turn his life around. He comes up with The Plan: 1. Be single for a year. 2. Date a lot of women. 3. Hurt no one’s feelings. He’s not out to get revenge, or to become a pickup artist; he just wants to disrupt his pattern, have some fun, and discover who he is. A quick-witted Everyman, Perry throws himself into the modern world of courtship and digital dating, only to discover that even the best-laid plans won’t necessarily get you laid. Over the course of a year he dated almost thirty different women, including a Swedish tourist, a former high school crush, a born-again virgin, a groupie, an actress, a lesbian, and a biter. 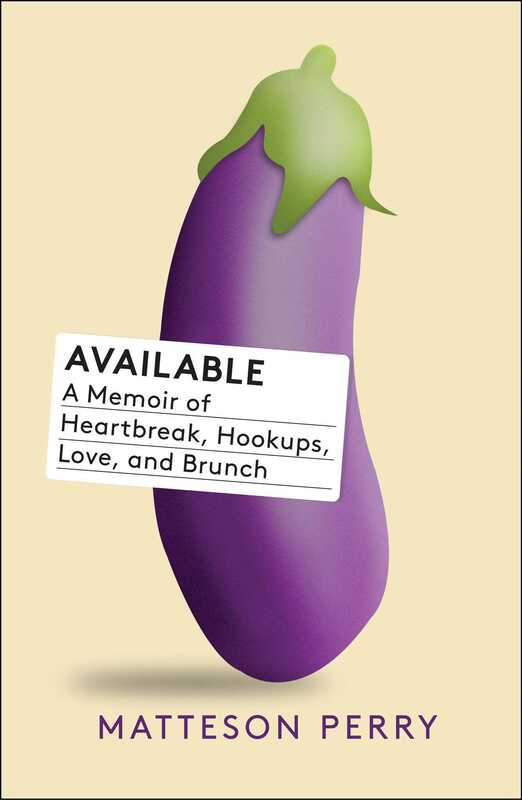 In Available, award-winning storyteller Matteson Perry brings us into the inner sanctum of failed pick-up lines, uncomfortable courtships, awkward texts, and self-discovery, charting the highs and lows of single life and the lessons he learned along the way. Candid, empathetic, and devastatingly funny, Available is the ultimate real-life rom-com about learning to date, finding love, and becoming better at life. 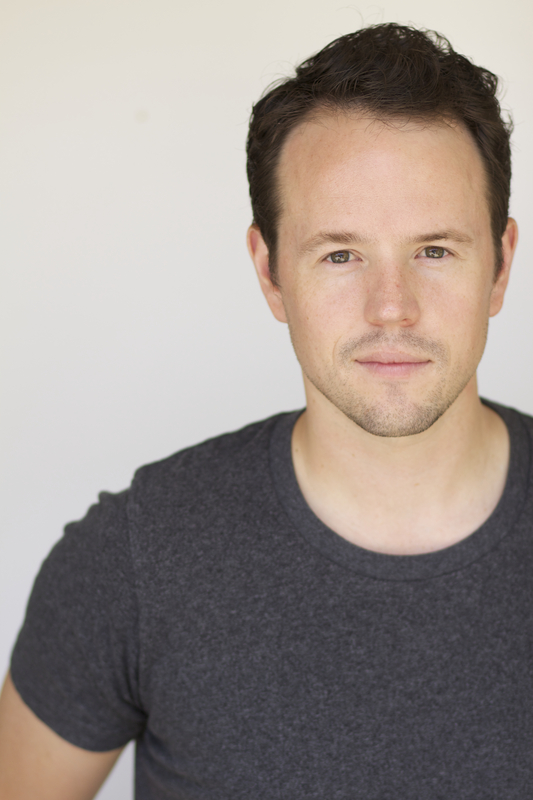 Matteson Perry is a screenwriter, performer, two-time winner of the Moth GrandSlam storytelling championship, and the host of the monthly Moth StorySlam in Los Angeles. His writing has appeared in The New York Times, McSweeney’s, College Humor, and other publications. His work has been featured on NPR and Funny or Die. A Colorado native, Matteson lives in Los Angeles with his wife.